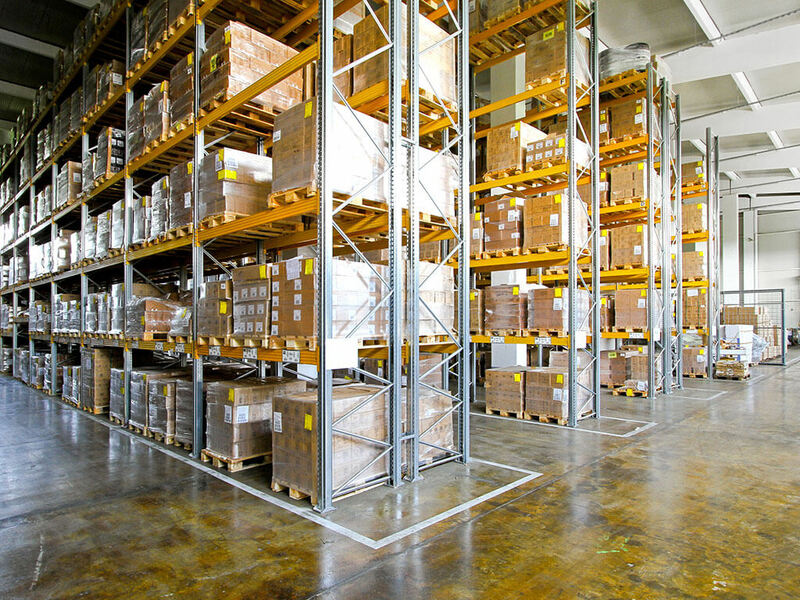 Wide aisle pallet racking is still the most popular way of storing palletised loads, even in state-of-the-art warehousing operations. The system consists of adjustable horizontal beams and upright frames that form the racks, which allows for changing stock and storage requirements. Easily installed, cost-effective and versatile, initial set-up costs are minimised. 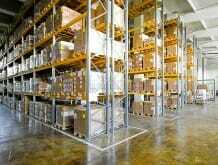 Only requires standard handling equipment and can be configured for any type of warehouse environment. 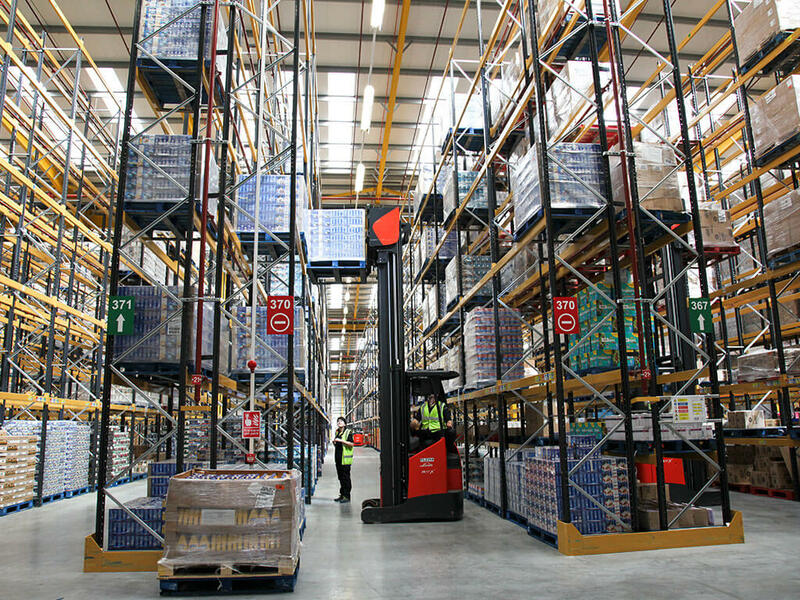 Available in heights of up to 15m and varying depths and widths, wide aisle racking can be configured to a minimum aisle width of around 2.5m when a reach truck is used and around 3.6m. 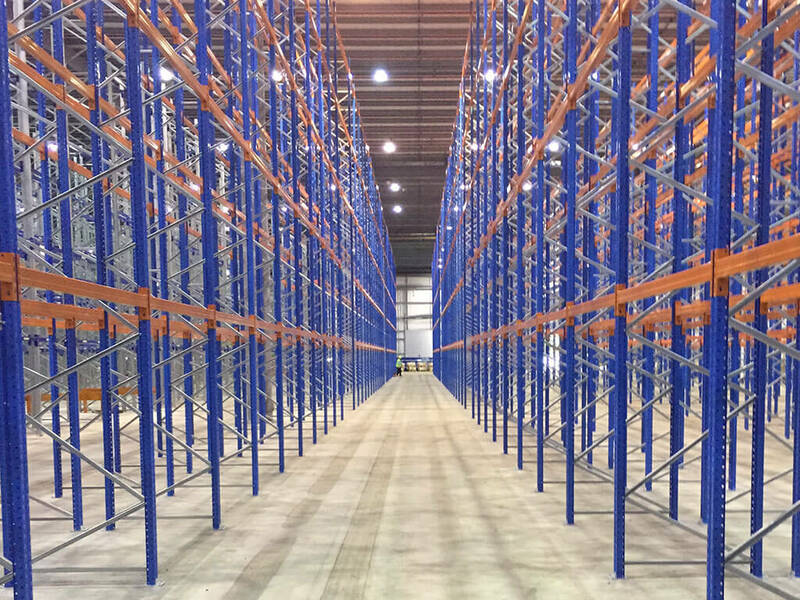 Wide aisle racking only requires standard handling equipment and can be configured for any type of warehouse environment, making it a versatile and flexible choice and it is used by businesses across a wide range of industries. 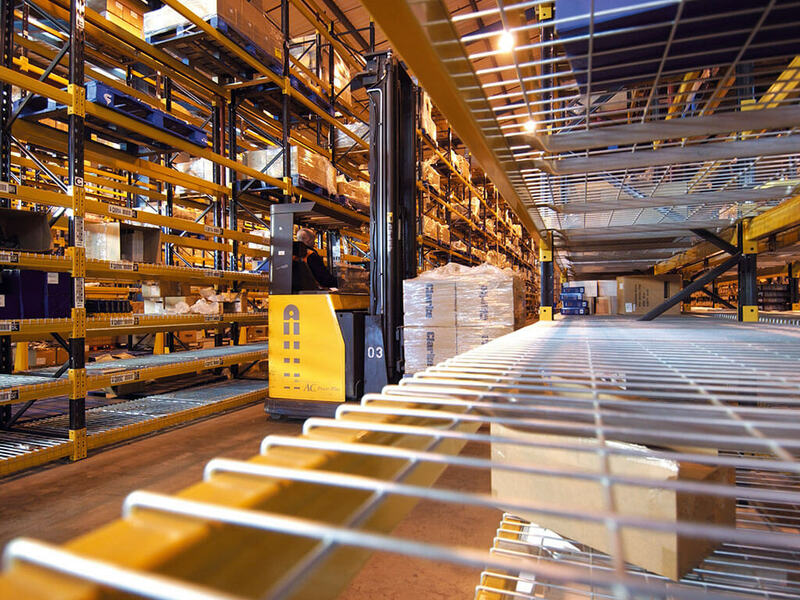 Standard layouts provide unrestricted access to all pallets – each is supported individually within the rack and they are freely accessible at all times. 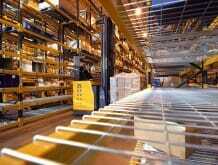 Wide aisle racking from Quickline is always designed to suit the load rather than just providing stock sizes this includes dimensions and weight of the pallets. 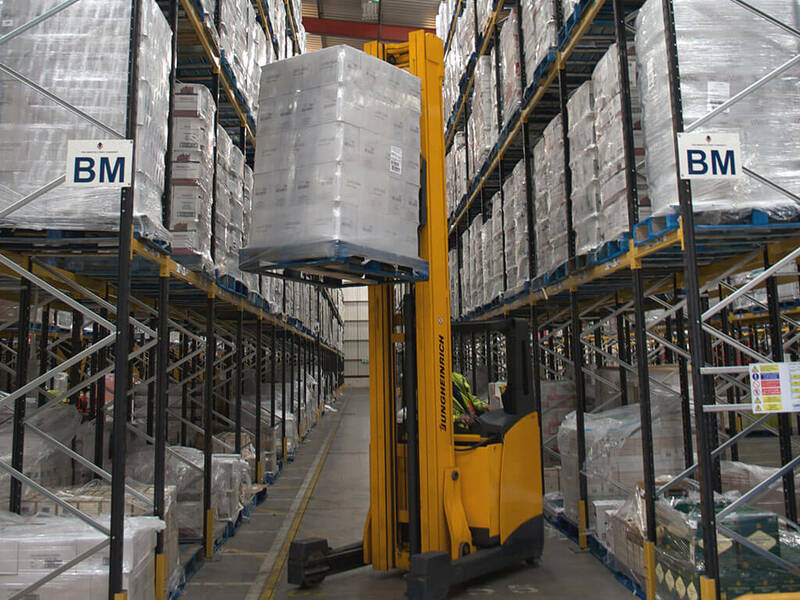 Available in heights of up to 15m and varying depths and widths, wide aisle racking can be configured to a minimum aisle width of around 2.5m when a reach truck is used and around 3.6m when a counterbalance truck is used. A cost effective solution that ensures set up costs are minimised. A versatile and flexible choice. 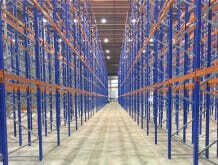 Standard layouts provide unrestricted access to all pallets. 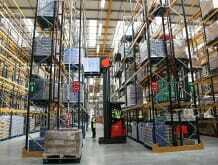 Designed to suit the load rather than just providing stock sizes this includes dimensions and weight of the pallets. 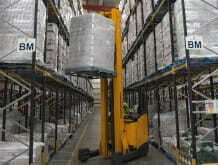 The maximum height of the racking is effectively only determined by the lift height of the vehicle.